It’s the New Year which means everyone and there dog is going to set a resolution, and many of these self-improvement promises is to get healthy. Although most people complain about the over flowing gyms and the obnoxious “newbs” trolling through the treadmills, I personally love it. For a brief period of time – a very short span for some people – they have dedicated themselves to living better. Being fit takes time, prioritization of money, and self-discipline. Only a small percentage of Americans, less than 20%, will keep to their commitment by the time January 1st 2016 peeks its wintery face up. A lot of people believe that the 10 dollar monthly fee they pay their gym will encourage them to continue in their fit-ventures, but the reality is that ten dollars won’t convince you to do anything you don’t really want to do. I even got into a conversation with someone the other day, who said it doesn’t matter if they’re paying planet fitness ten dollars or crossfit five-hundred dollars, they don’t want to go. So money isn’t the motivator you might have thought it was. 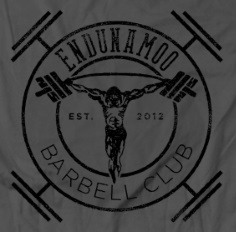 What else do you have driving you to the gym for several hours of torture per week? If your mind is coming up blank then I have some help for you. Here are 3 steps to take before you get ready to shed your winter weight. A strategy that I use to convince my non-athletes to stick with it is selfless dedication. You see, many people want to get fit for themselves. They expect some sort of gratification out of sweating for an hour strait, but after a week of being sore, twinkies sound better than treadmills. So they quit. On day 1 I ask my clients to pick 3 things they are getting fit for other than themselves. By dedicating your fitness to something other than yourself you don’t want to quit and disappoint that aspect of your life. Normally my clients will say they want to be healthy and functional for their family, husband, wife, or kids. If it’s someone they love I, tell them to let that person know what they’re doing for them. Next we normally talk about creating a healthy household. If they live a healthy lifestyle, then so will their kids, and eventually they will have a healthy and prosperous home. Some of my clients also get healthy to improve their insurance. One thing I always try and direct my client’s eyes towards is the fact that their body is a temple of God, and He deserves gold and jewels, not junk-food and love-handles. Whatever you pick, make sure it’s for more than you. I know this sounds like some cliché thing your mom made you do each year, but it works. Write it down somewhere that you look at least once a day. Sure, it may fade into the background after a couple of weeks but by then your goal will be etched in the back of your head. Don’t just set one huge goal, but create a stair case of goals that leads you to your end result. For example, I want to squat 550 before the end of this powerlifting season. I’ve just recently squatted 515, so the next time I go heavy I’ll try and hit 525 and so on and so forth. Rome wasn’t built in a day and your body won’t be either. 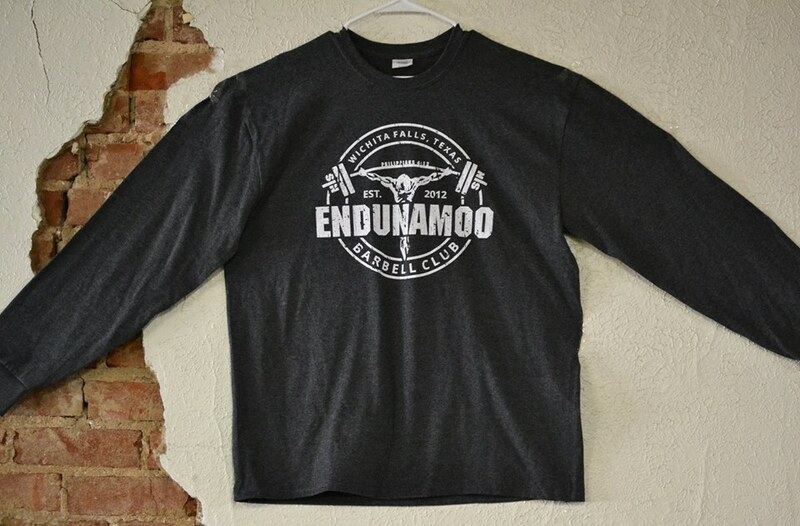 At Endunamoo S&C we have this wall that I painted a giant rectangle on. The paint is a dark black contrast against the pale white that was there already. At first glance it just looks like regular paint, but in truth it is chalk board paint with a specific purpose. Each time one of my clients PR I hand them a piece of chalk – worn down to a small nub now – and let them write their name and weight under the category they improved on. Every time we train they get to look at their best and want more. Likewise, they get to see other members of Endu and how they are progressing. Below this quaint chalk rectangle is a white board with a list of names and numbers in the left hand corner. Every month at Endu, we have a conditioning competition that members get to participate in. The winner at the end of the month gets a prize, and anyone who wants to do the competition can at the end of their workout. Because of this, a community of competition and accountability has built itself up. Although the gym normally only has one person training in it at a time, everybody knows each other through the competition. Nearly every day I hear, “O man Erica is still in first place? Well, I think I can beat Zach’s time today” or something along these lines. A hunger for self-improvement spontaneously blossoms because of this. The same thing will happen with you if you let other people know about your progress. Find a gym buddy and let them know how you’re doing. Tell facebook about your accomplishments and goals. Do something that lets you see how you’re progressing. 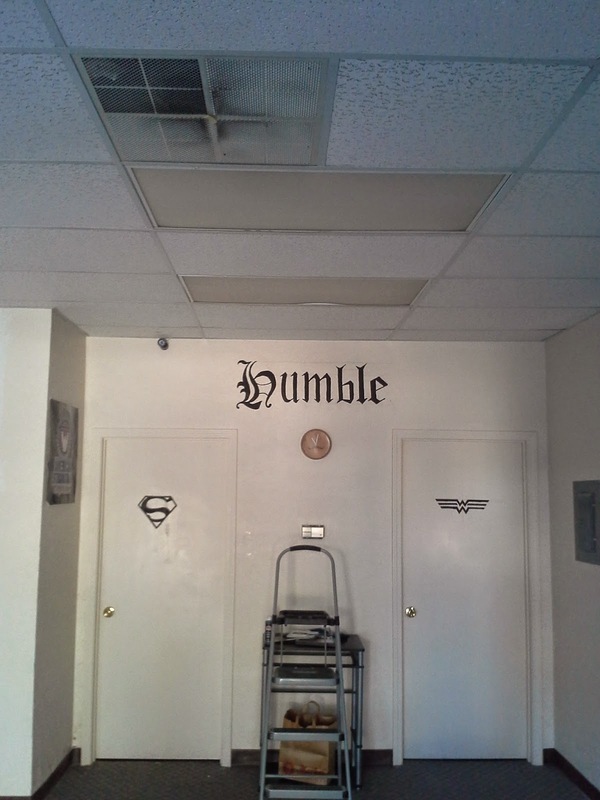 However, just as the first thing you see when you arrive at Endunamoo S&C says – stay humble. 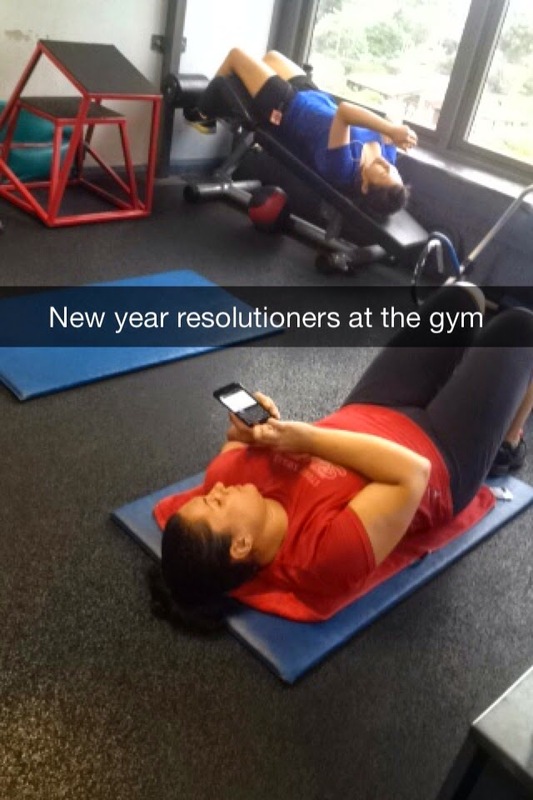 These 3 easy steps will turn a new year’s flop into a 2015 success story. It’s easy to do and I’ve seen it work dozens of times with those whom I coach. It’s a new year and a fresh start Endu, May God Be With You.